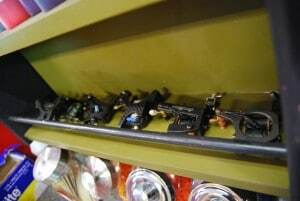 Old School Tattoo and Piercing is a premiere studio in Bellingham's beautiful downtown district that prides itself on the collaboration of some of the areas top talent. Each tattoo artist has been carefully chosen for their unique and personal art style, commitment and dedication to their job, and last but not least, professionalism. 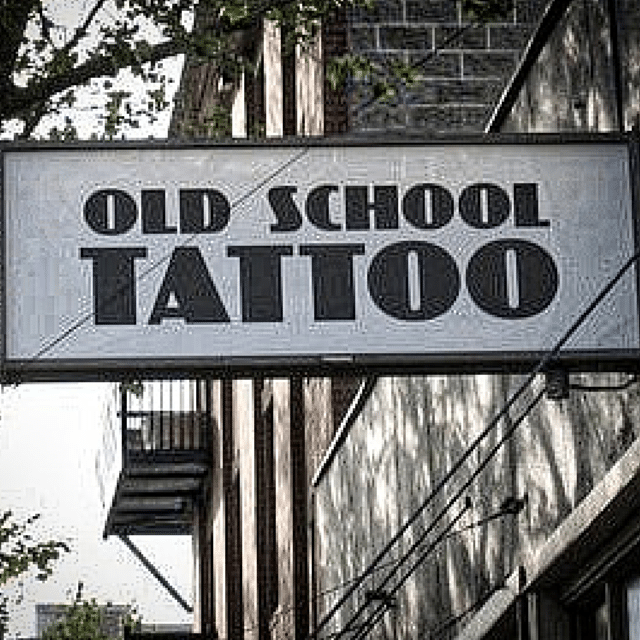 Old School Tattoo has been located in downtown Bellingham since 1999. 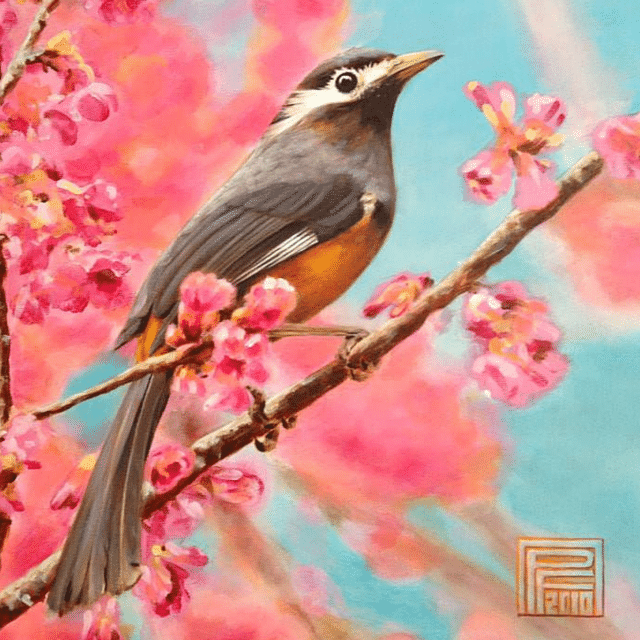 Please take some time to look through our artist bio's and portfolios, or come down and visit the shop Monday-Saturday and see for yourself what separates us from the saturation of downtown shops. Our artists and clients are from all walks of life and as long as you are of age, we are looking forward to working closely with you to design and professionally apply a lasting and amazing tattoo that you will be proud to show off! This is not your ordinary walk-in-and-pick-off-the-wall kind of studio. Thanks and we hope to see you down at the shop soon! 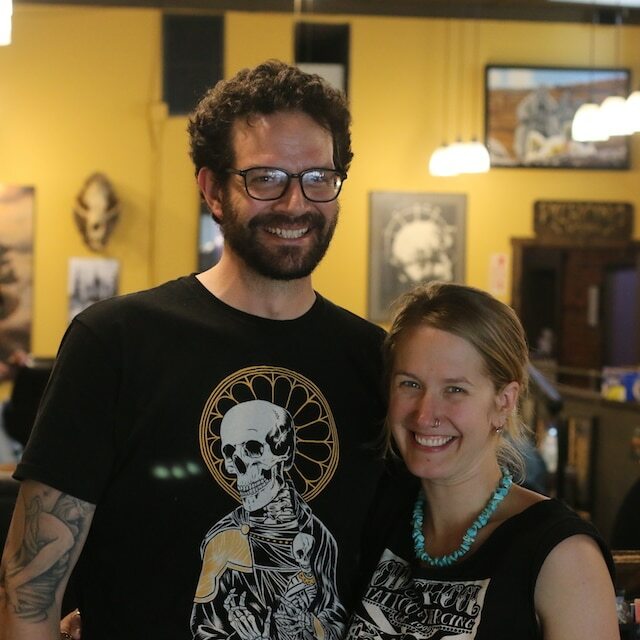 Paul and Jenny are the owners of Bellingham's own Old School Tattoo. Take a look Paul's bio and see some prime examples of the work he does. 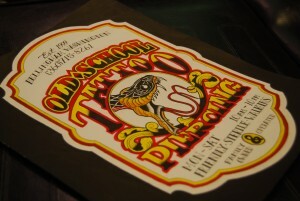 Old School Tattoo and Piercing is located in the heart of Bellingham surrounded by many eclectic shops. Find out where to find us!